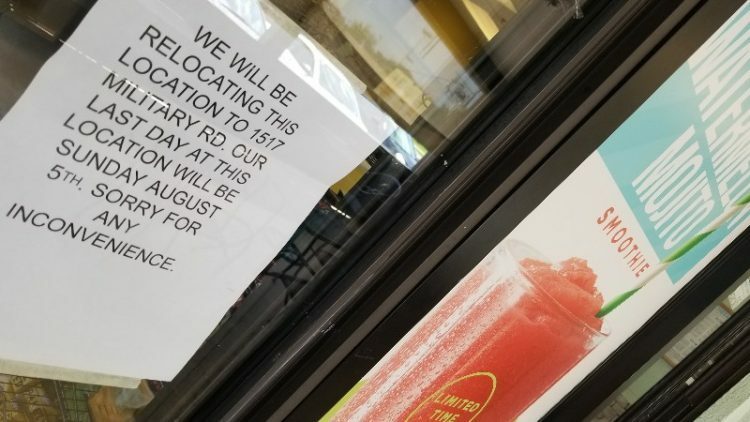 Previously, we told you Tropical Smoothie Cafe’s Benton store would be closing for a couple of weeks to move across town. 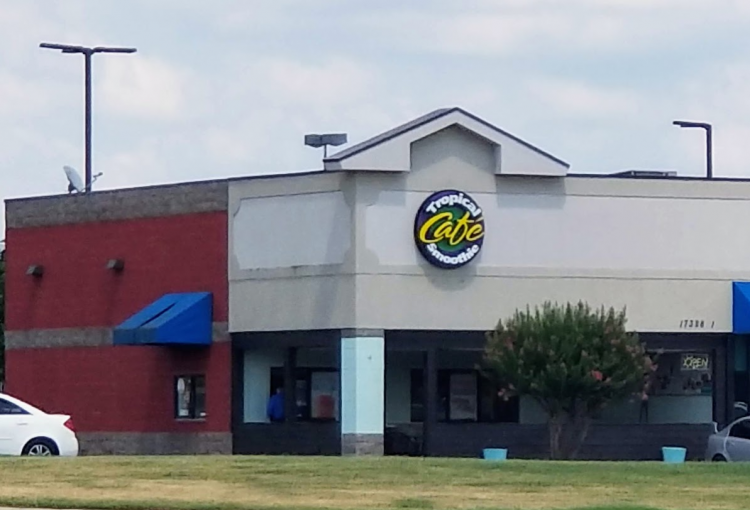 While we are still waiting for a definite opening date, we do know that they are hiring and can also tell you they have put in a drive-thru at their soon-to-be new location on Military Road next to Planet Fitness. It shouldn’t be long now. Here are the new pictures (above and below). 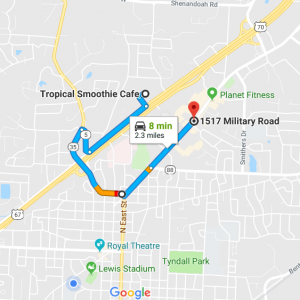 We told you about a month ago that Tropical Smoothie Cafe is moving from their Hickory Square location in Benton (by Tinseltown) to a new location on Military Road (by Planet Fitness). Now we know that their last day in the old location is Sunday, August 5th. You can expect them to be closed for about two weeks and then you’ll be able to get your favorites in the new location. 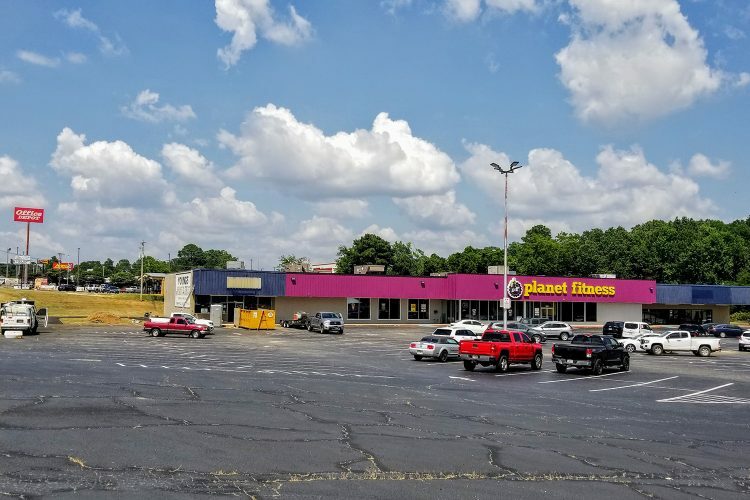 Unless you’ve been out of town for a few years or just completely out of touch with what’s been going on, you now know that Enterprise Lanes, the longtime bowling center is gone and it was replaced with Planet Fitness. 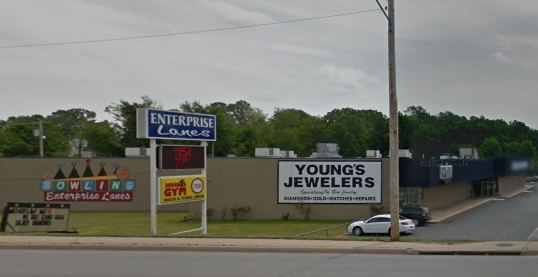 But in the past several months, you may have also noticed that Young’s Jewelers had a big sale and moved to another location. 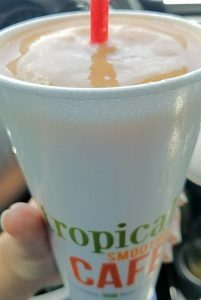 Staff at Tropical Smoothie Cafe in Benton let us know that it’s definitely them. They are moving from their location near the Tinseltown movie theater, into the aforementioned Young’s Jewelers location. Word is that they hope to be ready to open in a few months. Here it is on a Google Map, from one location to the other. And below that, what this business strip in the 1500 block on Military Road looked like in March 2015.